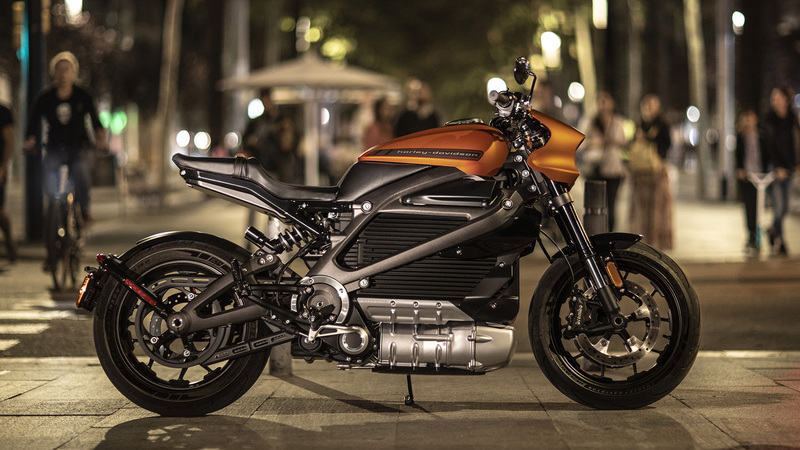 When the 2020 production LiveWire becomes available, Harley-Davidson will be the only major manufacturer selling full-size electric street bikes, making them a leader in the electric urban mobility movement. The LiveWire balances cutting edge technology with a strong brand identity and delivers the look and feel of a Harley-Davidson product with top-of-the-line components, connectivity services, and advanced design and technology. 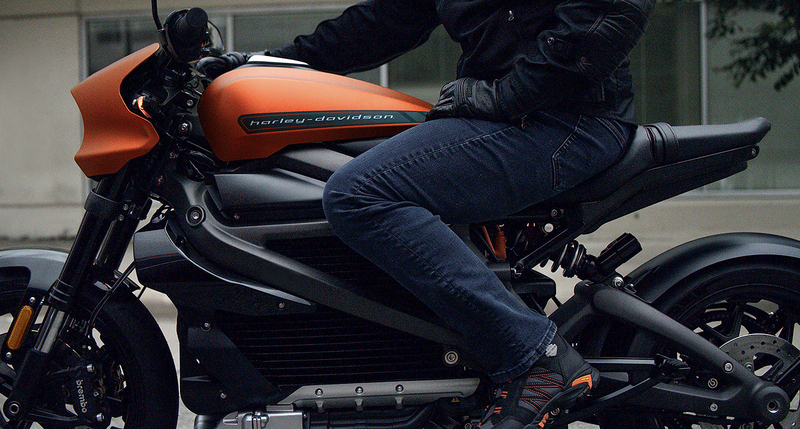 The LiveWire motorcycle features a high-voltage battery (or RESS; Rechargeable Energy Storage System) composed of lithium-ion cells surrounded by a finned, cast-aluminum housing. The high-voltage battery provides 140 miles (225 km) of city range or 88 miles (142 km) of combined stop-and-go and highway range. Get instantaneous power the moment you twist the throttle. No clutch to release. No gears to run through. All you do is flick your wrist and take off.